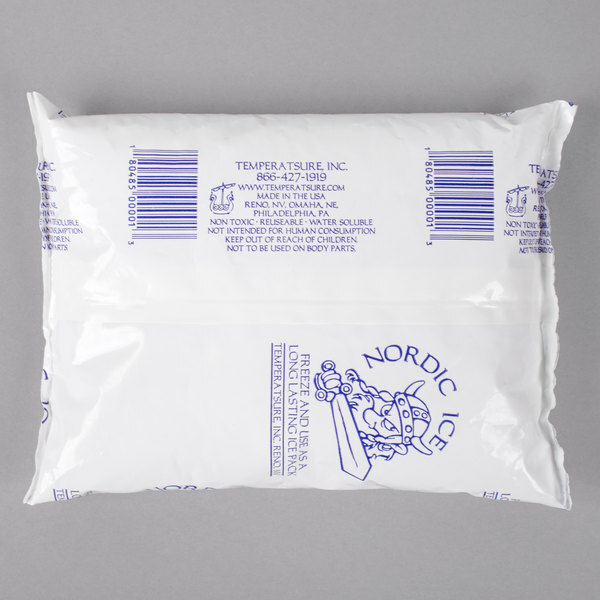 Keep your perishable food items at safe temperatures even during shipping or delivery by using this Nordic NI24 24 oz. 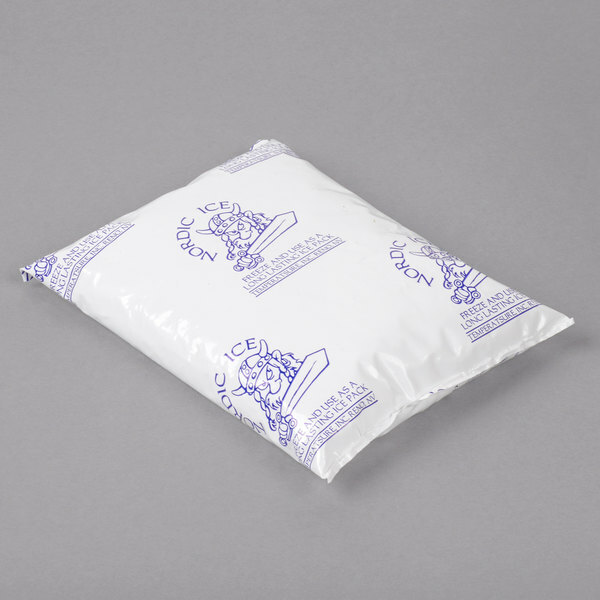 gel cold pack. 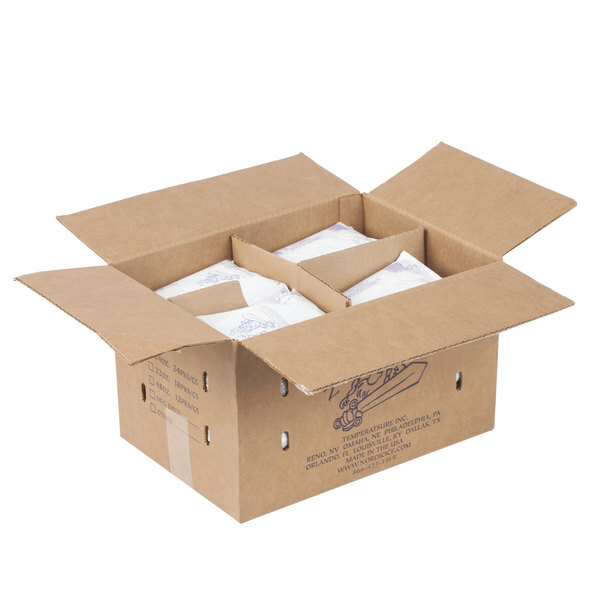 Since this cold pack is safe and non-toxic, it's great for packing up cold foods. 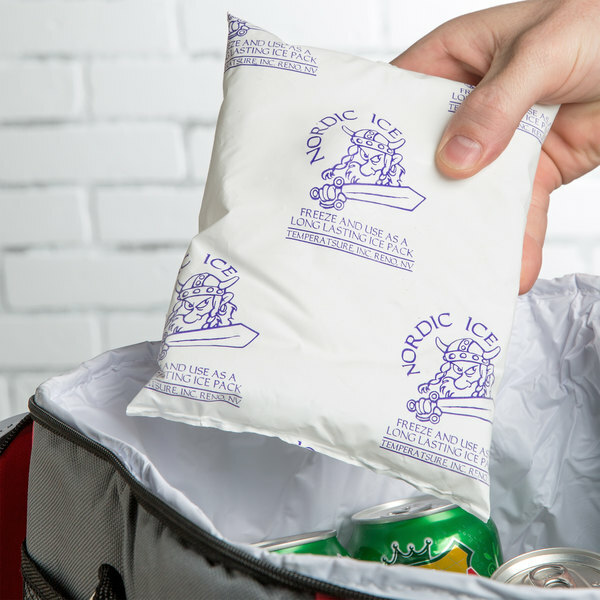 Plus, it's easier and cleaner to use than ice so you can use it to keep food at safe temperatures in a variety of situations. 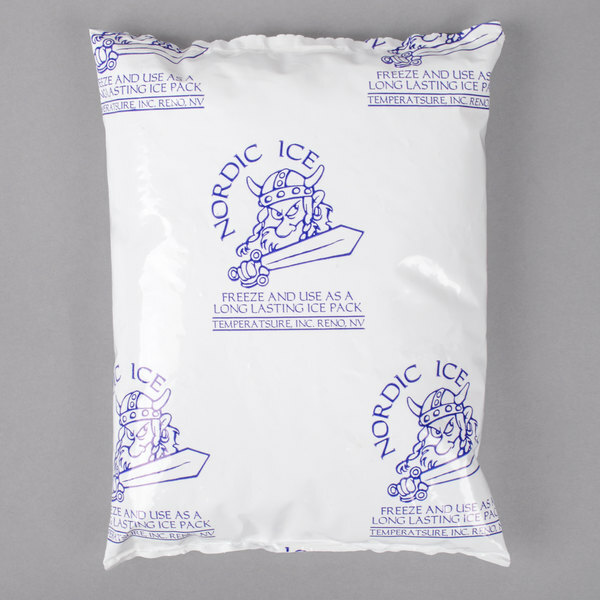 This size gel pack freezes solid, has a good volume of liquid to stay cold a long time and fits perfectly in the nordic foam shippers. Perfect for small coolers and large lunch boxes. They take over a day to really freeze and hold onto dirt really well. I have issues keeping them clean. These gel packs are a great deal toor! Have had NO problems with leaking or tearing. 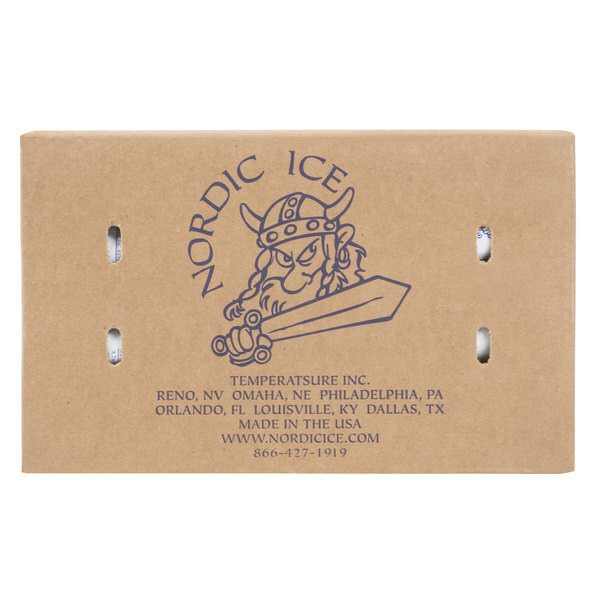 We use different size and like to use the larger gel pack for longer shipping.